Valencia is so much more than paella! Read on to discover five of this Spanish city’s top treasures that appeal to both locals and visitors alike. 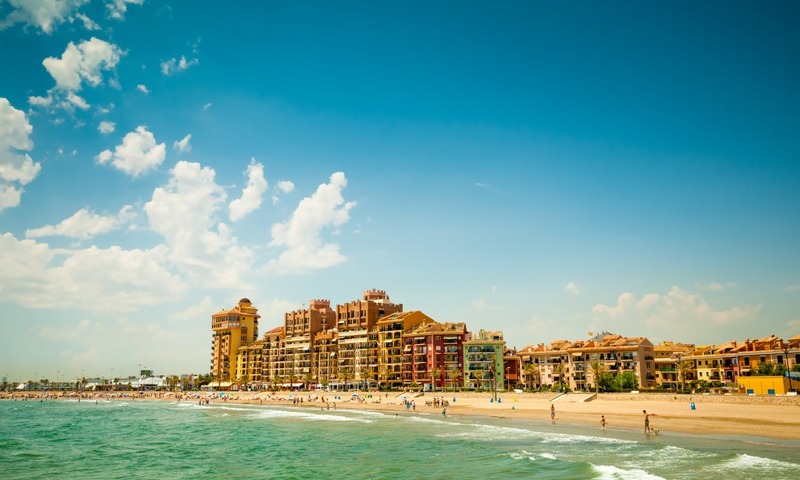 Nestled into Spain’s glittering azure Mediterranean coast, Valencia is so much more than the birthplace of paella-Spain’s flagship rice dish made in its namesake pan and characterized by the crispy socarrat that forms where the rice touches the pan. Home to the City of Arts and Sciences, an entertainment center designed by Santiago Calatrava and Félix Candela in a futurist architectural style, Valencia is brimming with culture, delightful eats, and beautiful beaches. Here are some reasons to visit the city. The quest for the Holy Grail–the cup from which Jesus Christ is believed to have sipped during his Last Supper–has been mentioned in literature and depicted in artwork, and the quest for this relic has been the subject of feature films like “Indiana Jones and the Last Crusade” and “Monty Python and the Holy Grail”. 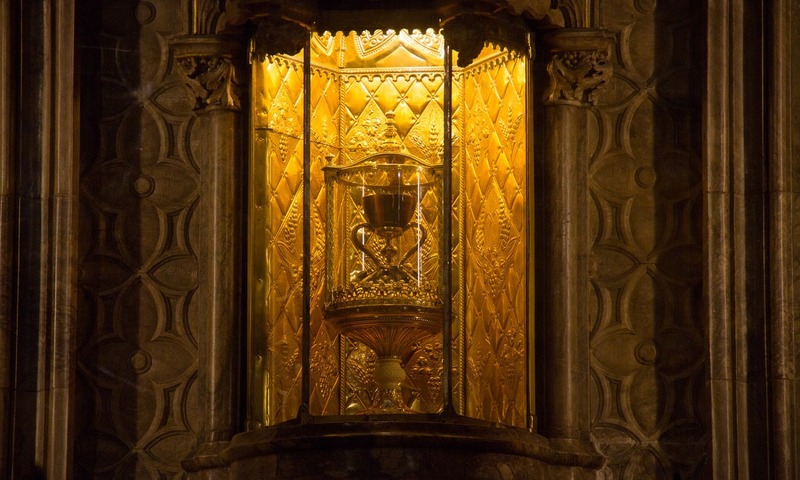 Anyone hoping to catch a glimpse of the Holy Grail can visit the city’s main Cathedral and peek inside the cup’s namesake chapel. The top portion of the brown agate chalice dates back to the first century BC while its base is from the Middle Ages. 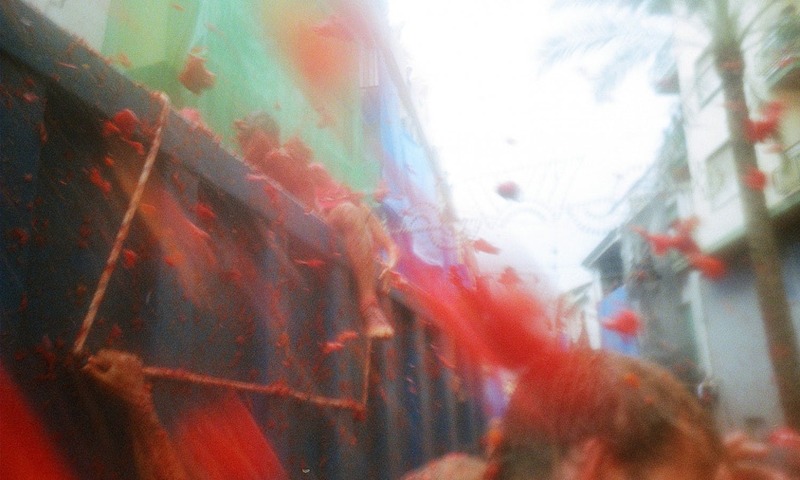 Since 1945, the residents of the Valencian town Bunel have held a tomato throwing fight on the last Wednesday of August. The origins of La Tomatina are unclear and while this does sound like a recipe for a riotous disaster, rules have been implemented to establish some order, such as that the tomatoes must be squashed before thrown. To limit the number of participants in this pure chaos, a finite number of tickets (a mere 45,000) are sold for €10 each. 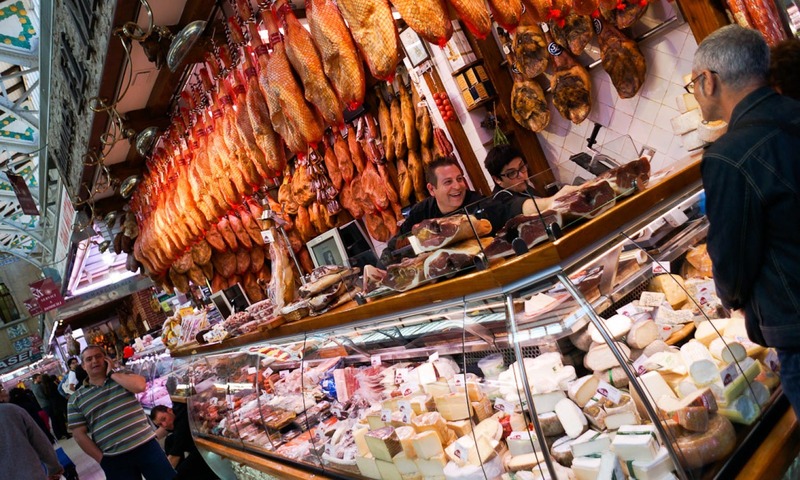 Just about any European city that takes itself seriously has a brilliant market or two, and Valencia is no exception. The Mercado de Tapineria, which opened in 2013, consists of three retail spaces spread among two piazzas that change every two weeks. Since 1839, locals have flocked to Mercado Central to buy produce, fish, meat, fruit, ham, cheese and more, or to frequent one of the few restaurants on site. The elaborate Art Nouveau roofing structure was added in the early 20th century. 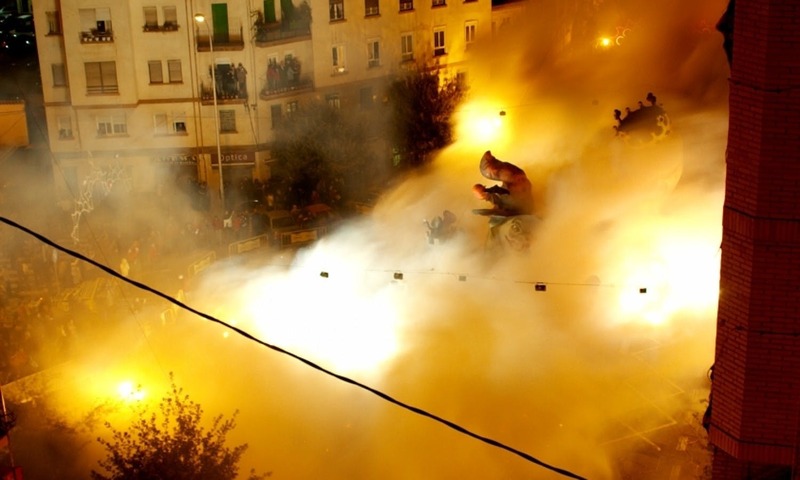 This five-day festival leading up to St Joseph’s day (19 March) just might be Valencia’s answer to Carnevale. Las Falles (which means the fires) celebrates the patron saint of carpenters, a tradition that dates as far back as the Middle Ages. Craftsmen create assorted ninots, special papier-mâché puppets, and dolls in the shape of both well-known personalities and bizarre caricatures. The ninots are displayed all over the city, and make for some bawdy, satirical fun. At the stroke of midnight on 19 March, all the ninots are set on fire. If you’re not in town for this don’t worry, head to the Las Falles dedicated museum where you can discover its history and view ninots from as far back as 1934. The winning ninot is spared from a fiery demise and placed on display in the museum. Given the city’s prime seaside real estate, it should come as no surprise that Valencia boasts some prime pristine coastlines for kicking back under the Mediterranean Sun. Some of the best beaches are located outside of the city like Malvarosa Beach or Sagunto Beach, an Ancient Roman settlement. You can even stroll around the town to see many Roman remains such as the amphitheater and the castle.